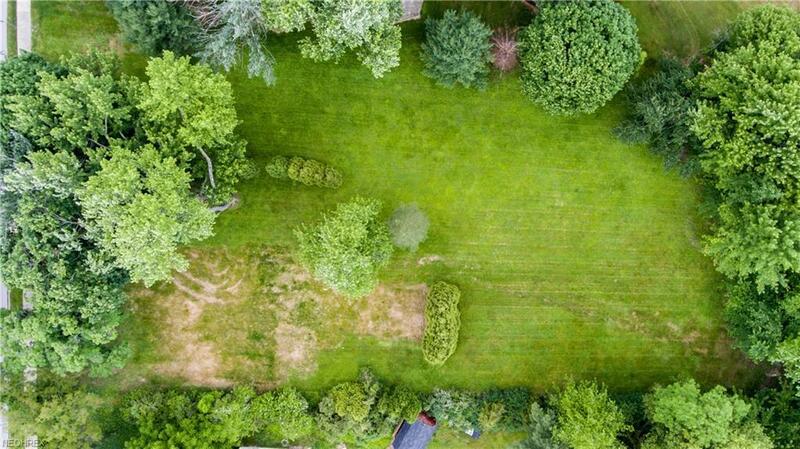 Imagine, what you can do with over acre in a prime Westlake location at an affordable price tag. 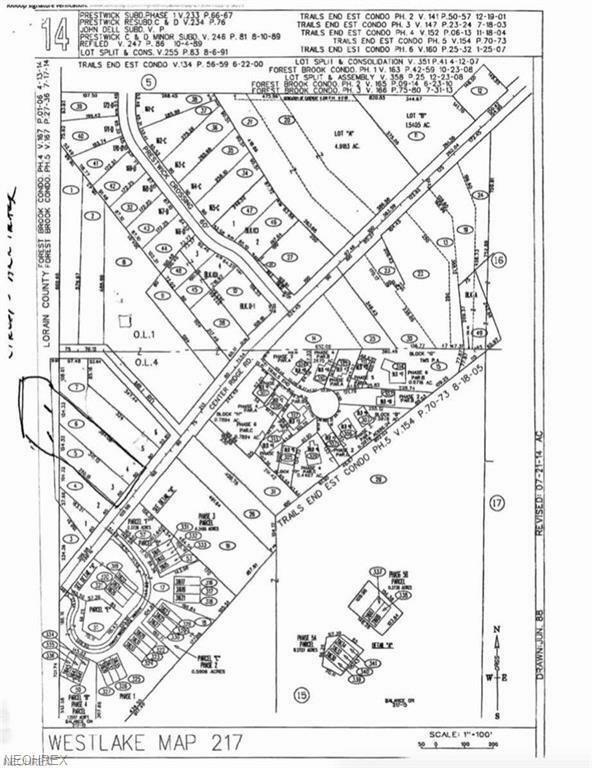 Bring your own builder to create the home of your dreams on this private wooded lot. 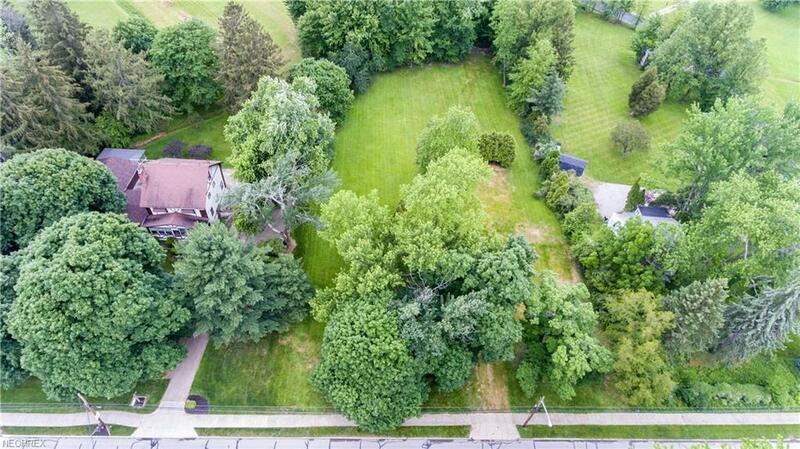 Sprawling ranch, first floor master, stately colonial - the opportunities are endless. Enjoy all that Westlake has to offer with the convenient location. Come see today!